Lignin is a large underexploited side stream of the pulp & paper and lignocellulosic biorefinery industry. 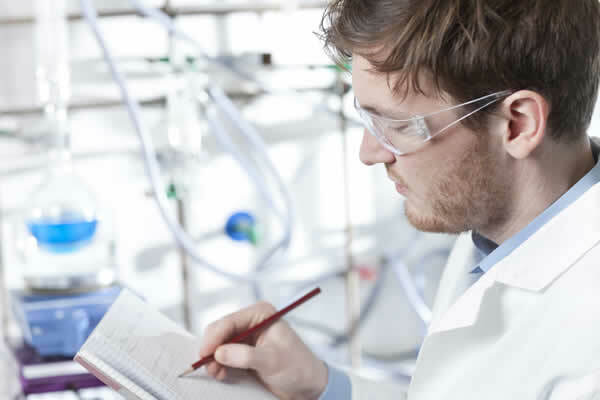 It is a very valuable raw material for industrial applications as it contains for example aromatic molecules, polymer properties, UV stabilisation and antimicrobial activities. Creation of added value applications for lignin will lead to extra revenues for the industries to make them more economical viable and sustainable. Up until October 2022 the LignoCOST network will be organising networking events, workshops and training schools. Young scientists have the opportunity to hold short term scientific missions between the network partners and they can apply for conference grants. The next working group meeting will be organised in November 2019 in Portugal. Creation of lignin data factsheets, state-of-the-art lignin analytical techniques, overview of existing lignin research infrastructure and establishment of an open source information portal called Wiki lignin. Identification of most promising lignin value chains with the focus on sustainable industrial applications. Identification of knowledge gaps on technical issues but also on non-technical aspects. Selected value chains will be supported by techno-economic evaluation and LCA. If you would like to participate, please visit the website of LignoCOST: www.lignocost.eu for more information or contact the coordinators of this network: Dr. Richard Gosselink (chair) or Dr. Ted Slaghek (Grant holder manager) from Wageningen Food & Biobased Research. Recently, Biorizon co-initiator VITO and partners have launched the EFRO LignoValue Pilot project. By Q1 2021, this € 4.3 million project must result in a functioning pilot line in Flanders for the production of bio-aromatics from lignin/wood. Recently Biorizon co-initiator VITO and partners have launched the ALIGN project that aims to develop Aromatics from LIGNin. Phenolic resins will be applied for the production of high-pressure-laminates as well as natural vanillin for food and beverages. 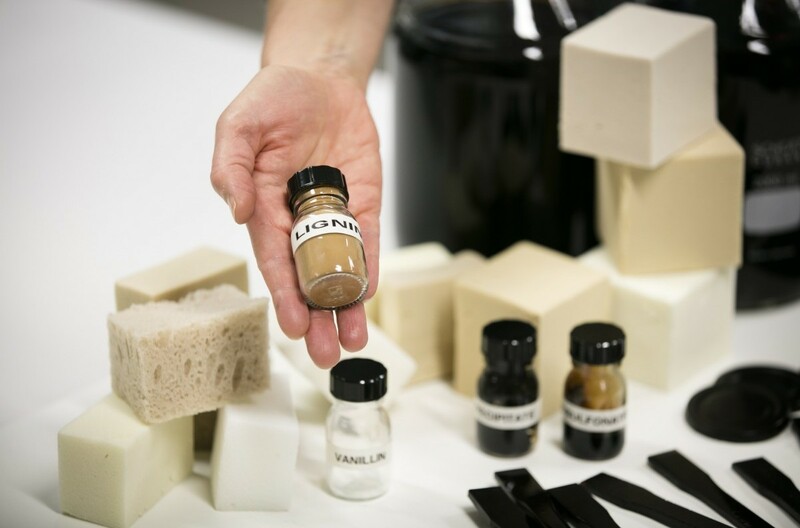 For companies that would like to introduce lignin-derived chemicals into their biobased products, Biorizon launches its Biorizon Lignin Application Center. The aim: to develop valorization routes for lignin and to create materials such as resins and composites that outperform their fossil-based counterparts.